Cristália’s Cosmetic Dermatology portfolio, through its distributor Fontoveter, offers fillers, botulinum toxin, and topic anesthetics. Those products are manufactured using state-of-the-art health technology and are widely applicable. Lanzhou Institute of Biological Products’ Botulinum Toxin A is packed and distributed in Brazil by Cristália. Botulinum Toxin A for medical use is a biological agent synthesized in laboratory, produced from the raw toxin extracted from cultured Clostridium botulinum bacterium strains. After some purification steps, a crystalline complex is obtained where the active toxin protein is found. 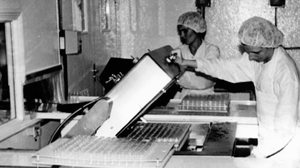 Lanzhou Institute of Biological Products was established in 1934, focused to research & development, manufacturing, and marketing of biological products. 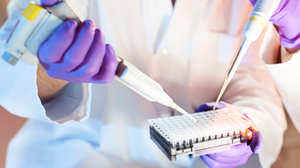 It’s a scientific research organization based in China operating in the segments of Medical Microbiology, Immunology, and Molecular Biology, with globally-recognized Masters, Doctoral, and Postdoctoral programs. 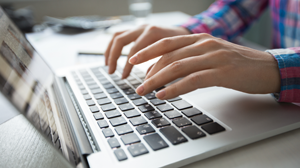 Since its launching, the product has been used in several different countries. Millions of patients have been therapeutically benefited by a wide range of approved uses, including in Ophthalmology, Neurology, Physiatry, ENT, Gastroenterology, Gynecology, Urology, Proctology, General Surgery, Orthopedics, Plastic Surgery, and, in particular, Dermatology. Today, BTXA is used in more than 28 countries. In 2003, BTXA was introduced in Brazil by Cristália, and approved by ANVISA for cosmetic and therapeutic use, according to REG MS. 1.0298.0317. From a safety-effectiveness-durability perspective, this product is as safe as the American-sourced toxin. Slimming of facial contour (masseter muscle treatment). Gummy smile is a very commonly found condition, defined as over 3mm of exposed gum when an individual smiles. This is a multifactorial condition, involving muscular hyperfunction, anatomical and constitutional status. Traditional therapy is by surgery, which involves procedures associated to morbidity, high costs, and long recovery time (downtime¹). In some patients, gummy smile represents a cosmetic problem. 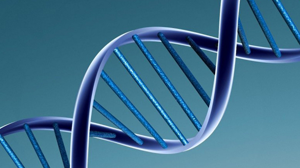 Therapy with BTXA may fix the condition, without the risks associated to surgery. The procedure consists on applying Botulinum Toxin A at an injection site that is regarded safe and reproducible at a convergence point between the three muscles key muscles of smile pathophysiology. Hyperhidrosis means an unpleasantly excessive sweating at one or several parts of the body. Hyperhidrosis is defined as sweating in excess of the need for thermoregulation (body temperature control). While this is a benign condition, it may be annoying to its carriers, causing extreme discomfort, social embarrassment, as well as psychological and relationship disorders. The most commonly affected sites are the armpits, hands, and face¹. 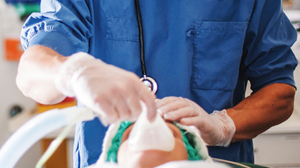 Treatment can involve the use of local medication, iontophoresis machines, orally administered drugs (which requires medical monitoring), surgery, and Botulinum Toxin A. For patients not responding to topical therapies, iontophoresis or Botulinum Toxin A are prescribed. Treatment is provided in an outpatient basis, by applying BTXA at multiple points around the areas mostly affected by sweating. Its maximum effect occurs within about two weeks and lasts 3-6 months², depending on each patient’s metabolism. 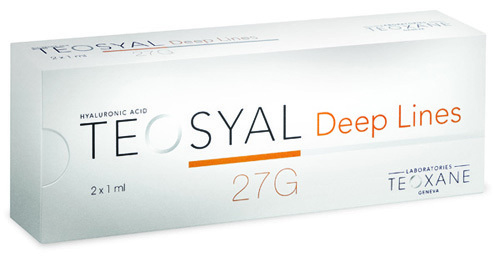 Teosyal is a product line manufactured using only Hyaluronic Acid from non-animal sources, which is effective, safe, and has a long-lasting effect. Hyaluronic Acid (HA) is a natural polymer found on the skin, and has become commercially available for cosmetic use about 15 years ago. 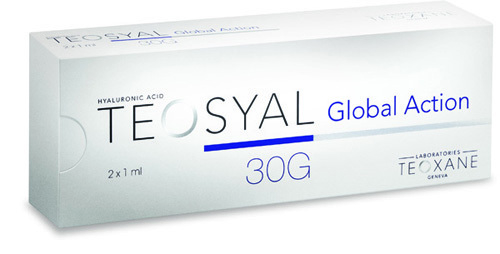 Marketed and distributed in Brazil by Cristália, Teosyal is manufactured in Switzerland by the pharmaceutical company Teoxane. Established in 2003 in the city of Geneve, Teoxane has become a leader in the development and manufacturing of injectable implants for wrinkles filling. Since then, Teoxane’s success has been built on the quality of its products, as well as on its creativity and flexibility. 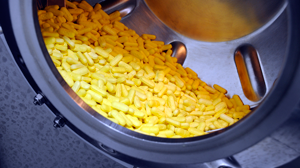 Teoxane manufacturing plant manufactures products strictly in accordance to EMEA (European Medicines Agency) and FDA (Food and Drug Administration) guidelines. 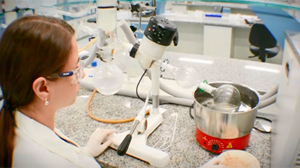 The manufacturing process is in conformity with the international standards ISO 9001 and ISO 13.485, as well as with the guidelines of the European Council 93/42, for medical-use products. This product is recommended to fill fine lines, skin depressions, mild to moderate nasogenian grooves, as well as perioral and glabellar wrinkles. It is recommended for use on all areas of the face where wrinkles are deeper. This is a highly viscous product, recommended for filling deep wrinkles, as well as nasogenian and mentolabial grooves. Depending on how deep the wrinkles to be treated are, one or two sessions may be required for obtaining an optimal result. This is a product especially developed to treat volumes, how to build or restore facial volume, re-sculpt face contours, treat deep wrinkles on thick skins, remove skin grooves, fix mild ptosis (a droopiness of the upper lids), and restore original face contours. It is injected through fine needles, being is non-traumatic to patients, and not requiring incisions. 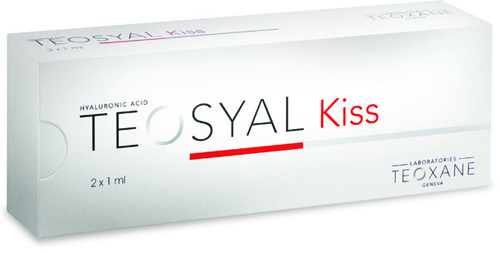 This is an exclusive and innovative gel formula for treating sensible areas around the lips. It supports labial contour redefinition, increased lip volume, filling of the corners of the mouth, and lips moisture. Easy to apply and highly viscous, this filling agent is highly effective. The product is supplied with 27G ½ needles, delivering a much more accurate application on the lips and corners of the mouth. Indicated for dermal rehydration and skin renewal on the face, neck, cleavage, eyelids, and back of the hands. Recommended for restoring volume at malar region, face contours, mentalis, nose, and back of the hands. STYLAGE® is indicated for dermatologic procedures, including: fine and perioral wrinkles treatment, face grooves, face volume restoration and increase, scars smoothing, lip filling, facial recontouring, dark circles (“sunken eyes”) treatment, and skin renewal. It’s supplied as a multi-reticulated gel obtained from a patent technology called IPN-Like. 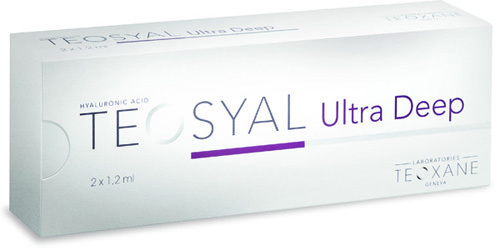 Its formula includes mannitol, a natural antioxidant that helps fighting free radicals associated to the procedure, providing better preservation of hyaluronic acid after injection and contributing to more effective and predictable outcomes. The biggest difference from other commercially available products is its easy injection, keeping a high filling power and long-lasting effect. Marketed in over 70 countries and distributed in Brazil by Cristália, STYLAGE® is manufactured by the pharmaceutical company Vivacy, a French company dedicated to the development and manufacturing of hyaluronic acid products. Syringes are made of latex-free monoblocks, equipped with an accurate ergonomic handling system, and its five versions allow for naturally fixing all kinds of wrinkles. 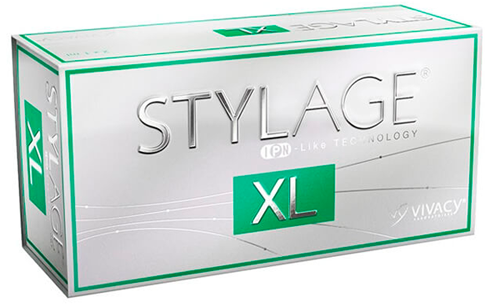 STYLAGE® versions S, M, and L are the optimal solution for filling and mitigate wrinkles, being recommended for filling fine, moderate, and deep lines, for soothing wrinkles and crepiness areas, and for treating lacrimal and palpebromalar grooves. The XL version of STYLAGE® restores skin’s youthful glow and adds volume. It is indicated to restore facial volume and harmony; to add volume to temples, cheeks, cheekbones, and mentalis muscle, and; to repair jaw contour and get a lifting effect. 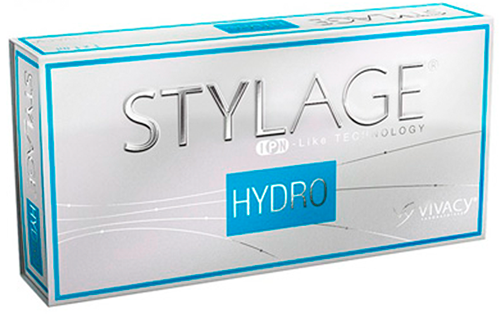 Providing a moisturizing and antioxidant effect, STYLAGE® HYDRO has been particularly developed for renewing and treating sagged skin. 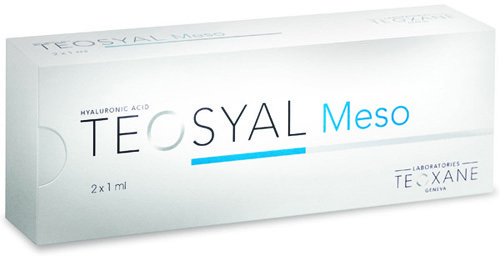 It supports long-lasting dermal hydration, delays the appearance of aging signs, and optimizes skin restructuring.